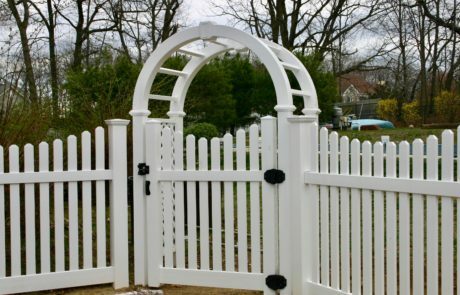 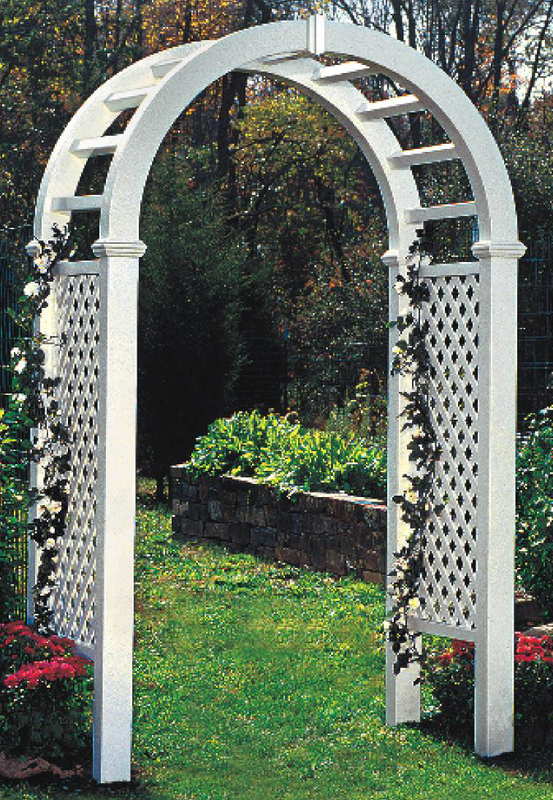 Create a beautiful entrance to your yard with Phoenix PVC Arbors and add personality to your patio with PVC Trellises. 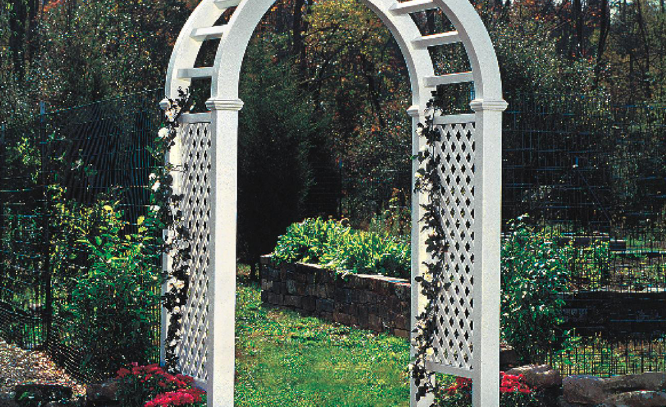 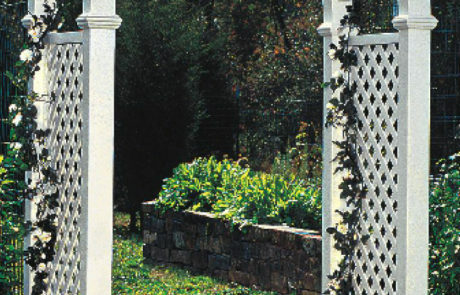 Arbors are like pergolas, but distinctly different due to their placement and size. 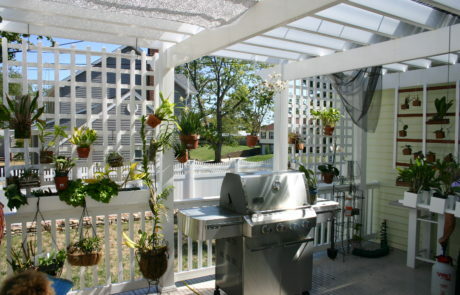 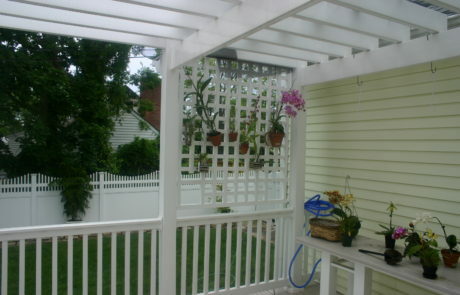 Arbors are usually rather small especially compared to pergolas. 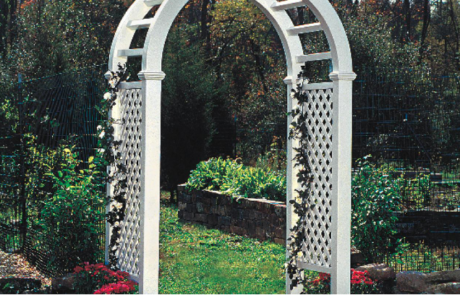 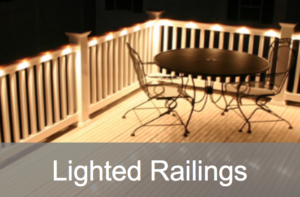 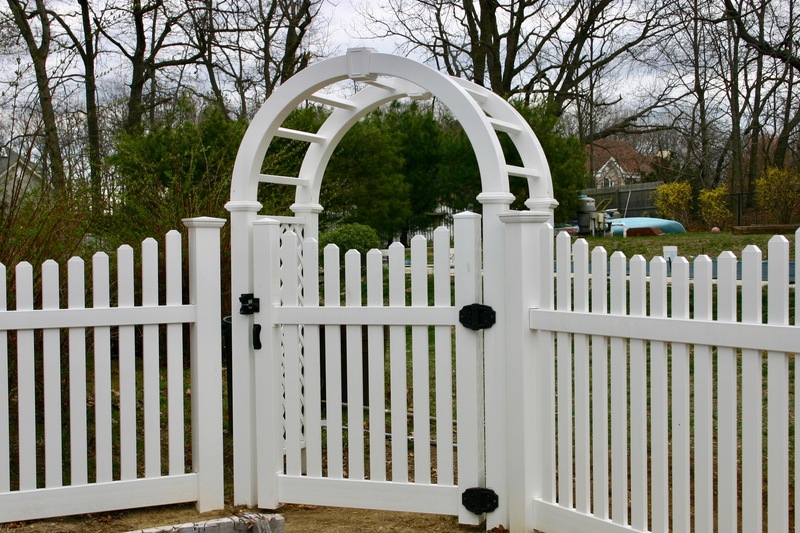 Additionally, arbors are usually placed on pathways and entrances to gardens. 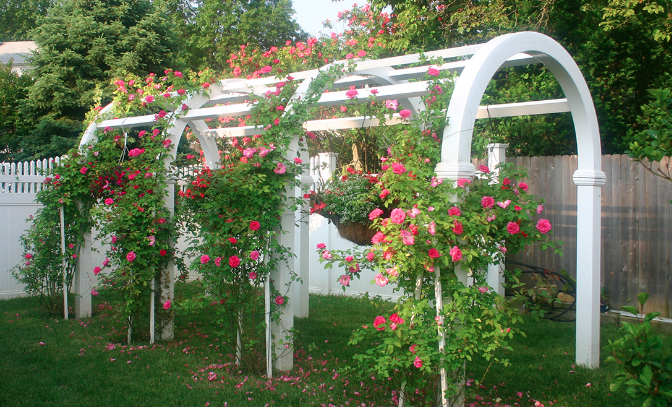 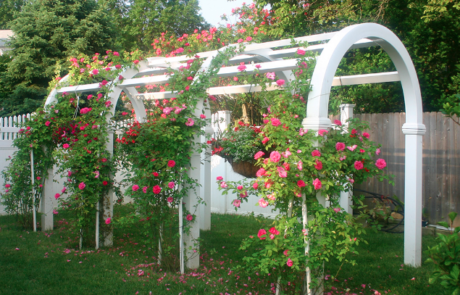 Like many Pergolas, arbors are often adorned with vines and flowers. 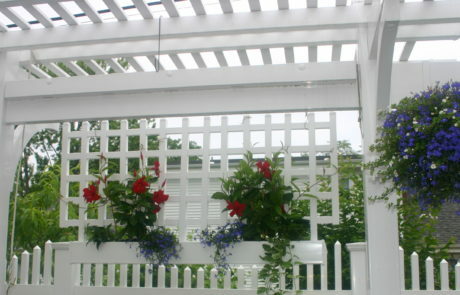 A trellis is an outdoor garden frame, an open framework or lattice of interwoven pieces of vinyl PVC, wood or metal that support and display climbing plants. 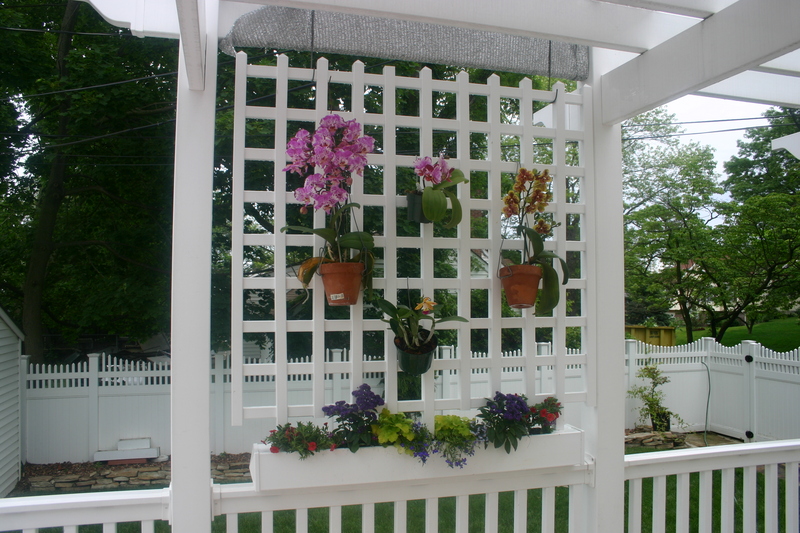 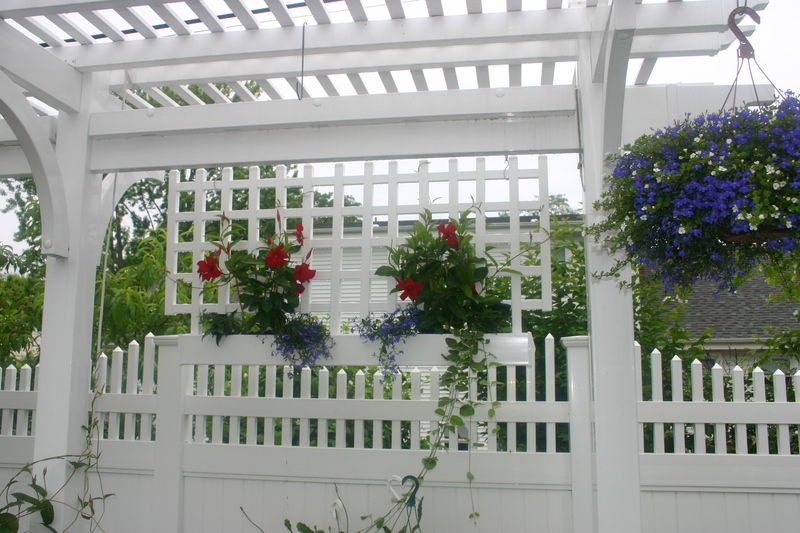 We are partial to vinyl PVC trellises for the benefits listed below. 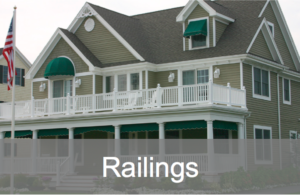 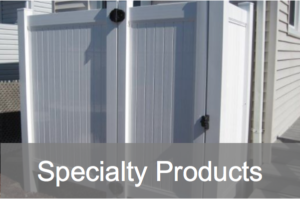 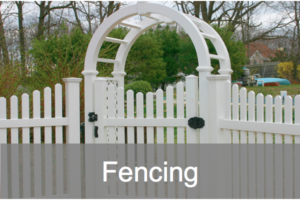 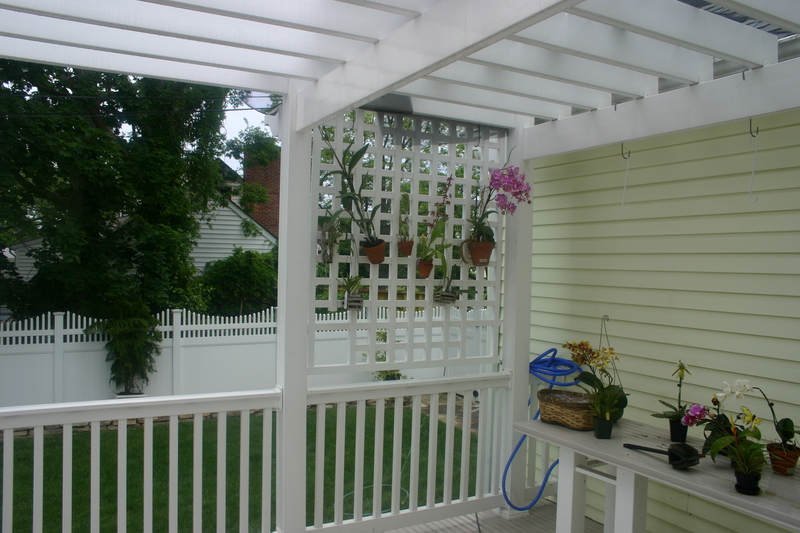 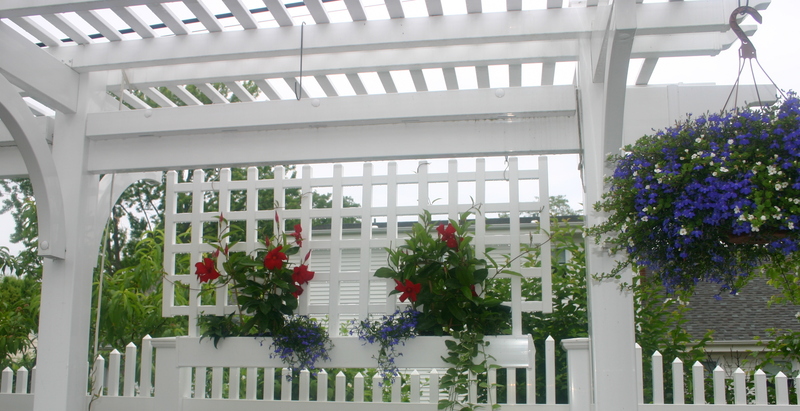 Like all the Phoenix PVC products, our arbors and trellises are durable and maintenance free. 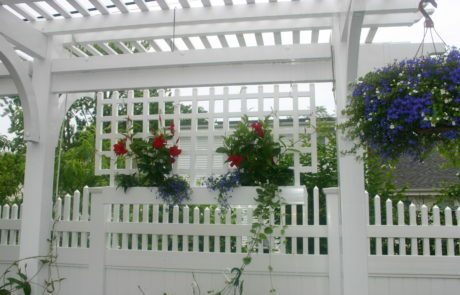 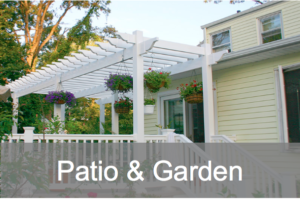 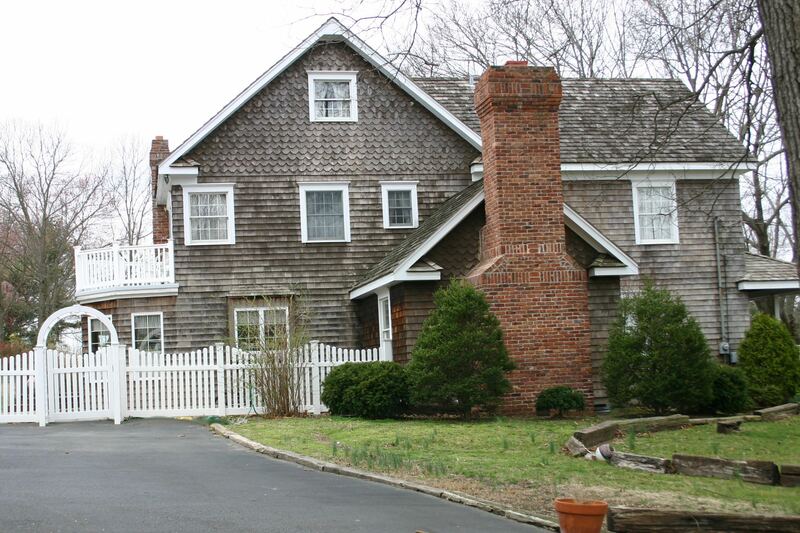 Arbors bring a sophisticated accent to yards and pergolas. 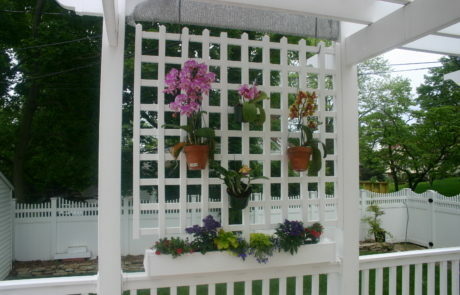 Flowers can be trained to grow on them for added natural beauty.